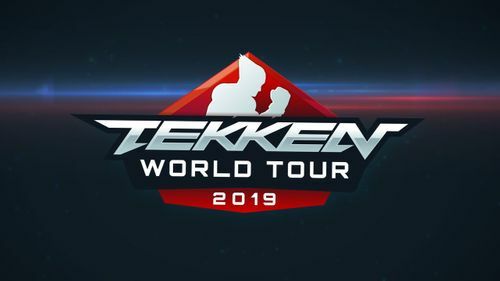 BANDAI NAMCO Entertainment Europe and social video service Twitch today announced details for the TEKKEN World Tour 2018 Finals. 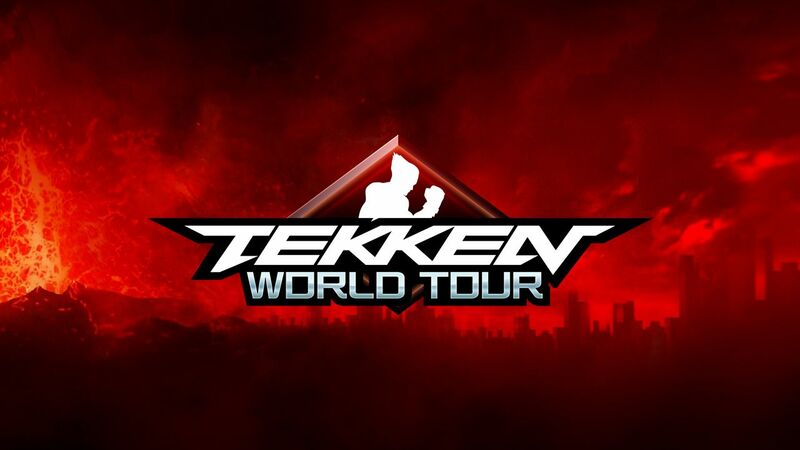 This year’s TEKKEN World Tour (TWT) will conclude in Amsterdam, Netherlands on Saturday 1st December to Sunday 2nd December 2018. 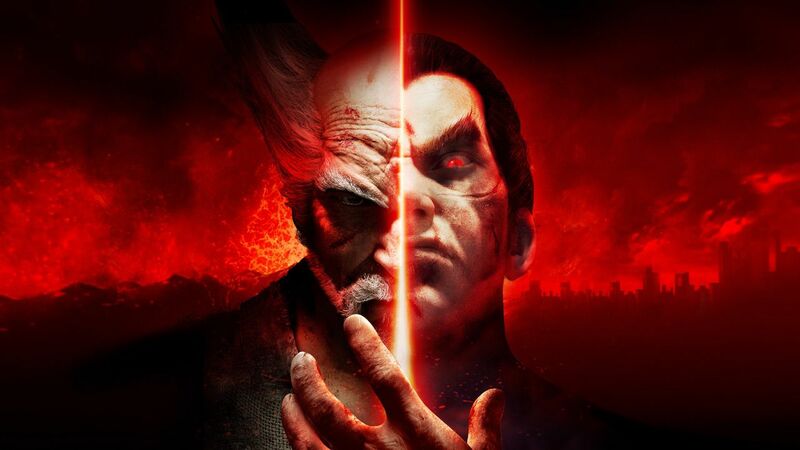 The two-day competition will reignite old rivalries and create new ones as world class TEKKEN players from the Americas, Europe, and Asia - such as Knee, Saint, Anakin, HighLow, JDCR, Tissuemon, Qudans (TEKKEN World Tour 2017 champion) and more, come together to determine who’s the best TEKKEN 7 player in the world. For those unable to attend, the event will be livestreamed worldwide exclusively on Twitch (Twitch.tv/Tekken). 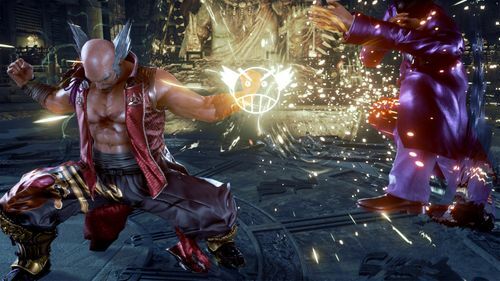 With prize money on-the-line, the stakes for ultimate victory at the TEKKEN World Tour 2018 Finals will be high. Players wishing to participate, but who have not qualified through placement tournaments during the regular TWT season, will have the opportunity to compete in a Last Chance Qualifier (LCQ) event to be held on Saturday 1st December at The Theater Amsterdam, this year’s venue for the TEKKEN World Tour 2018 Finals event. The LCQ will consist of 256 player slots; competitors will vie for the top spot which will qualify them to enter the main event taking place on Saturday 2nd December as one of 20 finalists competing for the coveted title of TEKKEN World Tour 2018 champion. 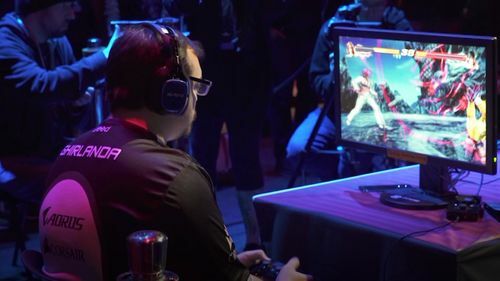 Throughout the two days of heavy competition, attendees will have an opportunity to meet Katsuhiro Harada, Franchise Director for the TEKKEN series at BANDAI NAMCO Entertainment Inc., as well as TEKKEN 7 design team member, Michael Murray. Both will be on hand to speak with TEKKEN fans, sign autographs, and for photo ops.